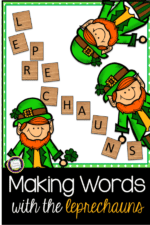 There’s nothing like a making words activity to combine word study with puzzle fun! 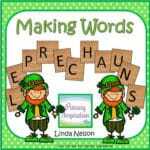 This making words set for St. Patrick’s Day is differentiated at two levels of difficulty to keep all of your little learners happily engaged! 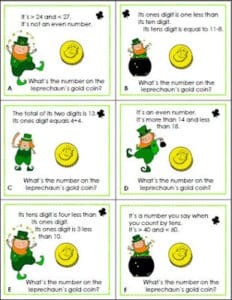 « Need Grade Level Specific Resources?